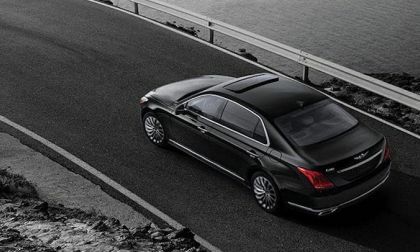 The 2018 Genesis G80 and G90 share rarified air with 3 luxury brands. They all have the safest large luxury cars on the planet. 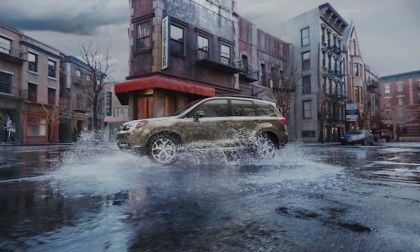 The 2018 Subaru Forester and Legacy have the longest top safety picks win streak in America. 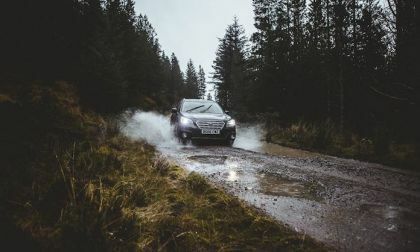 How does Subaru keep doing it? 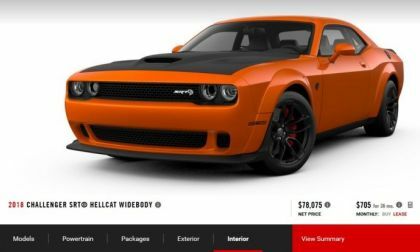 The configurator tool for the 2018 Dodge Challenger SRT Hellcat Widebody is live on Dodge.com, allowing us all to build and price our ideal extra-grippy Mopar muscle car – and to begin working on a plan to buy the 707hp machine. 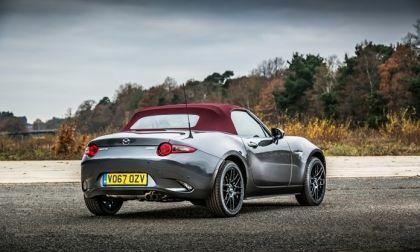 This special Mazda MX-5 Miata is for UK customers only. Sorry, America! 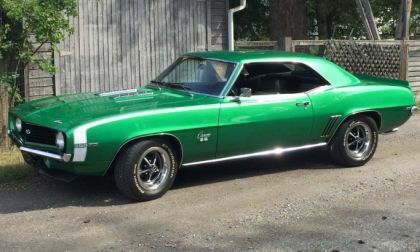 The TorqueNews/Camaros Unlimited Camaro of the Month for December 2017 is the 1969 Camaro SS shown above, owned by Vic Goertzen. 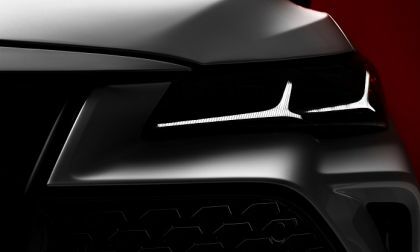 Toyota is about to release the details on the new 2019 Avalon. The 2018 Subaru Outback scores Kelly Blue Book’s 12 Best Family Cars 2018 award. What sets it apart from all other winners? 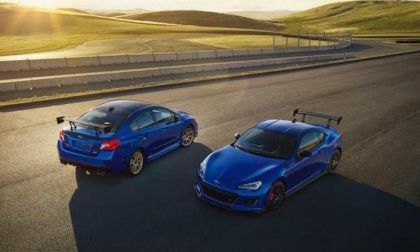 Subaru announced pricing on the 2018 WRX STI Type RA and 2018 BRZ tS. They come in three colors, if you can find one. 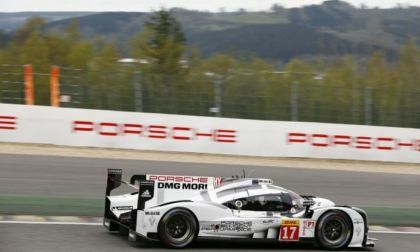 When the Rennsport Reunion opens in April, enthusiasts will have a chance to rub shoulder with some of the greats of Porsche racing as the automaker and Laguna Seca have unveiled the competition categories and applicant information for this vintage event. 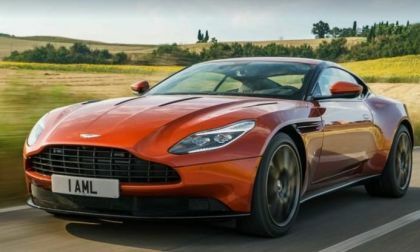 Looking at the car from the outside, its shape is similar to the roadster silhouette we have all come to know and love from Aston Martin. However the 2017 DB11 has a refined aggressiveness that is so well done it will not only drop your jaw, but leave you drooling as well. 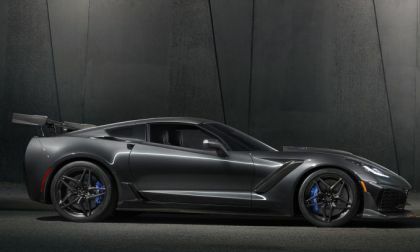 The folks at Hennessey Performance are the first to announce a monster power package for the 2019 Chevrolet Corvette ZR1 – delivering 1200 horsepower and 1066lb-ft of torque along with a low-9-second quarter mile time and a top speed of 230 miles per hour. 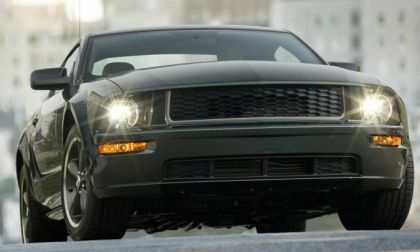 The Ford Mustang is the bestselling sporty car in the USA and with more than 11,000 units sold in Europe through the first ten months of the year, the Motor Company is making another hard run at having the bestselling sporty car in the world. 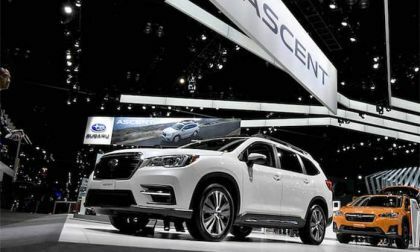 We’ve been asked by readers if Subaru will produce a 2019 Ascent plug-in hybrid. 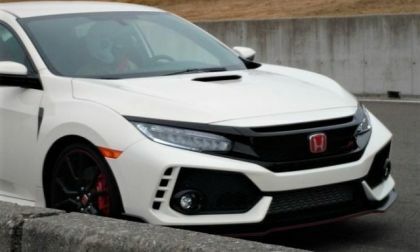 It could be coming soon. 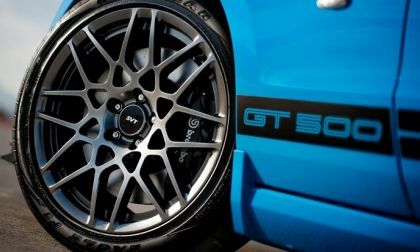 What will happen to the Subaru WRX STI rumble when a plug-in-hybrid or all-electric model arrives? 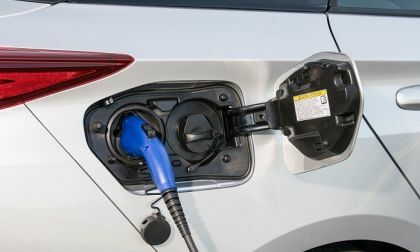 A study by AAA provides empirical data that proves any benefits from using premium fuel in a vehicle that can accept regular are meaningless. 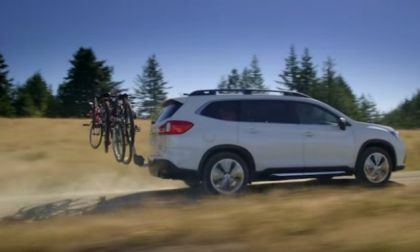 When it arrives next year, these 3 features will make 2019 Subaru Ascent the safest 3-Row family hauler in America. 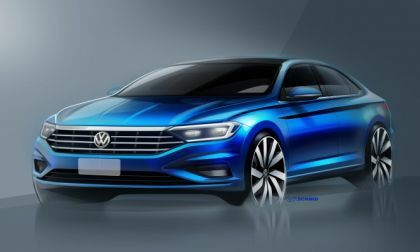 Volkswagen held a debut Tuesday where the 2019 Jetta was introduced to the automotive press. 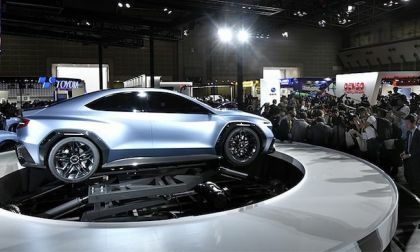 The automaker plans to the global introduction at next month's North American International Auto Show. 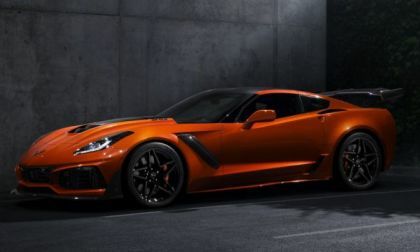 The arrival of the new Chevrolet Camaro ZL1 1LE all-but-erased our hopes of seeing a new Z28, but the arrival of the new LT5 V8 in the Corvette ZR1 brings new life to the rumor of an even more-powerful Chevy muscle car – one which would overpower the Dodge Hellcat cars. 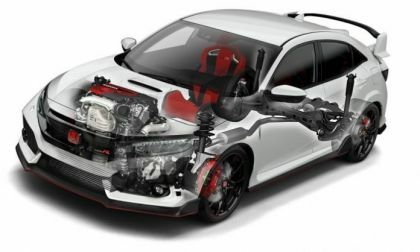 A picture which allegedly shows the top of the engine intended for the upcoming Ford Mustang Shelby GT500 has turned up online along with a company document stating that the newest super-pony will be supercharged. 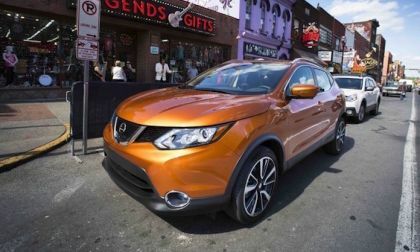 Consumer Guide Automotive names Nissan Rogue Sport to its "Best Buy Award" list for 2018. 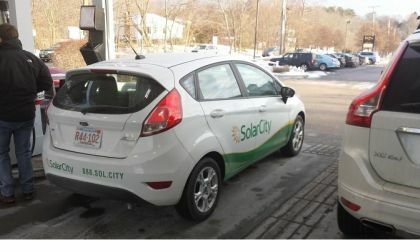 There’s 4 reasons why it’s best for urban consumers. 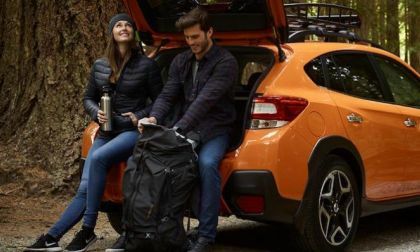 The all-new 2018 Subaru Crosstrek is hot around the globe, outselling Outback and Forester. 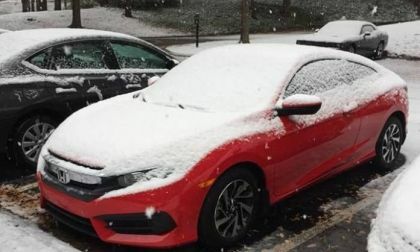 Where is it the hottest? 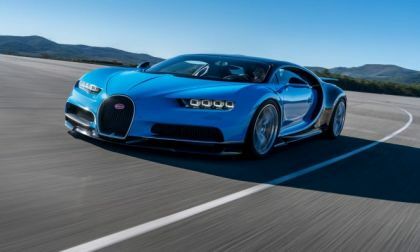 Bugatti has recalled two-thirds of the first year's output of Bugatti Chirons to fix a problem with seat recliner welds. The improperly welded seatbacks can shift suddenly leading to the possibility of a crash. 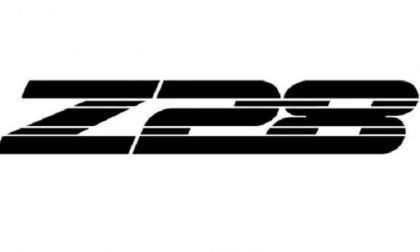 In order to keep the 2019 Chevrolet Corvette ZR1 and its new LT5 engine a secret as best as possible, the company gave the engine development project an unusual name that seemingly had nothing to do with a 755 horsepower supercar engine – calling it simply the “BAS”. 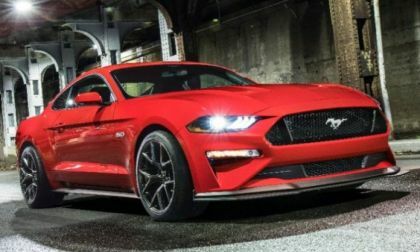 The Bulllitt package for the refreshed 2018 Ford Mustang has been discussed for months now, but a member of the community from Mustang6g.com has seen what certainly appears to be the next special edition package themed after the legendary Steve McQueen movie car. 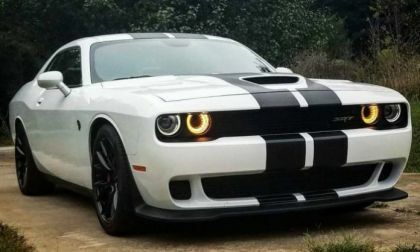 The December Hellcat of the Month as picked by the members of the SRT Hellcat and Demon Facebook Group is the 2016 Dodge Challenger SRT Hellcat shown above, owned by David Baker. We compare Toyota and Tesla's ranking on the Newsweek Green Ranking list for 2017. One company's rank will shock you. 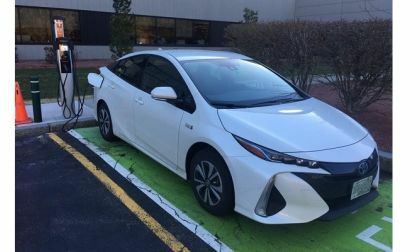 A new calculator created by a Toyota Prius Prime owner helps to compare the cost per mile of energy of an EV vs. the cost of a Prius.